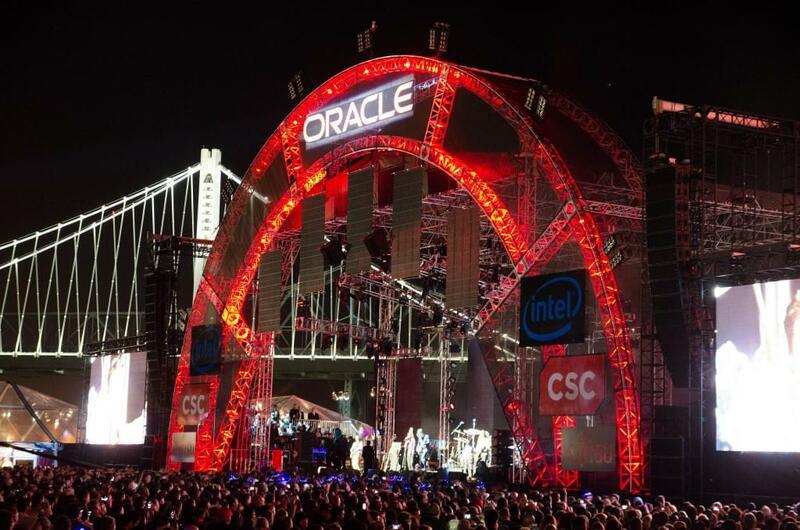 It’s October, which means frequent restaurant goers are anticipating menu changes, college sports fans are forecasting their team’s season, and business professionals are looking forward to 2015’s edition of Oracle OpenWorld. In case you’ve been working from under a rock for the past 20 years, here are eight reasons why you can’t miss Oracle’s annual conference. On Sunday the 25th, attendees can choose from 17 training sessions that cover a range of popular Oracle technology topics. These sessions are unique, in-depth tutorials you shouldn’t pass up. Of course, listening to keynotes will expand your knowledge and add to your expertise, but nothing quite compares to detailed training delivered in-person by an Oracle expert. Topics range from “How to Implement Mobile Security” to “Using Data Mining Techniques for Predictive Analytics” to a business intelligence overview. Given the importance of each of these topics to IT and business professionals alike, it’s probably a good idea to reserve your spot early. The scale of Oracle OpenWorld can be difficult to grasp. With well over 2,000 sessions, this conference covers nearly every aspect of modern business in some form or fashion. It also doesn’t hurt that Oracle OpenWorld takes place in San Francisco, one of America’s truly great cities. From acting as a strategic naval point during World War II to playing host to the Summer of Love, San Francisco has always been a cornerstone of the American experience. 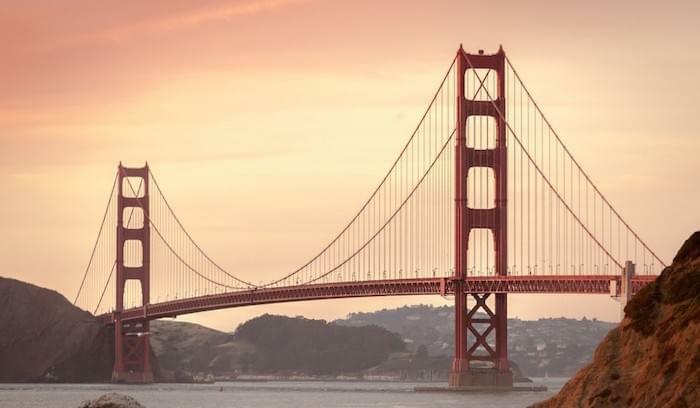 Today it hosts many of the most prominent technology companies in the country, and its culture and architecture make visiting The City by the Bay a worthwhile venture no matter where you live. One of several hubs that focus on a particular topic, Customer Experience (CX) Central is a collection of sessions that addresses how Sales, Marketing, Service, and IT can come together to create a memorable experience for the customer. It’s been argued — quite convincingly — that customer experience is now the main differentiator between competitors in the same vertical. However, it’s not easy to build a great customer experience, and it requires the cooperation of Marketing and IT leaders, like the CMO and CIO. 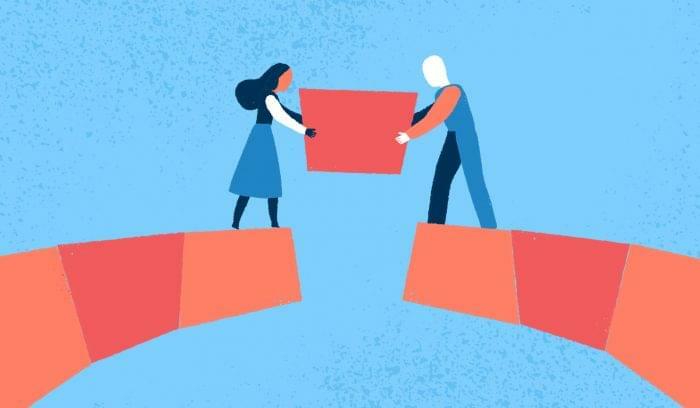 With sessions like “CMO + CIO = Modern Customer Experience” delivered by MongoDB’s Chief Marketing Officer Meagen Eisenberg, CX Central has just what aspiring customer experience advocates need. Short for human capital management, HCM Central covers everything human resources and IT experts need to know about how to upgrade the HR systems and transition the department into a strategic partner for the organization. This evolution has been a long time coming. Initiatives like talent acquisition and performance management are emerging as significant suppliers of business value. This means HR is working with IT to automate many of the clerical tasks that once defined this department so they can focus on strategic planning instead. Notable sessions at HCM Central include “A Human Design Approach to HR: Employee Experience Mapping,” which utilizes a well known marketing framework to design experiences for employees, and “Administer Your Workforce Through PeopleSoft Absence Management,” a session that introduces HR professionals to some automation techniques in PeopleSoft. So OpenWorld has plenty to offer customer experience, IT, and HR specialists, but what about developers? Don’t worry, Oracle doesn’t disappoint here, either. JavaOne is an entire conference happening simultaneously with Oracle OpenWorld 2015 that emphasizes everything Java. It makes sense for Oracle to host JavaOne concurrently with Oracle OpenWorld, because although the language is some two decades old, Java is still king of the coding language mountain according to the TIOBE index. 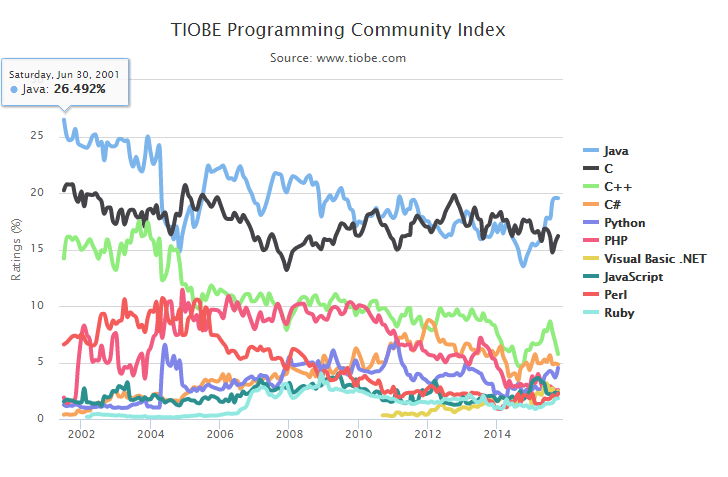 Java is still one of the most prominent programming languages in use. 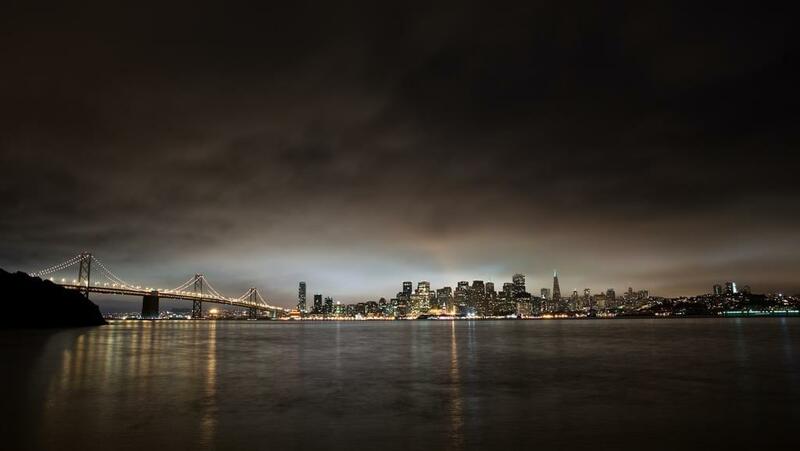 At first glance, the theme of Oracle OpenWorld 2015 may seem broad, but further examination reveals that the trident of social, mobile, and the cloud is truly the driving force of innovation across the business universe. Take mobile as an example and consider not only the overwhelming number of smartphones available across the globe but also how ingrained they are in our personal and business lives. As evidence, Google confirmed that in 2015 their search engine performed more queries on mobile than on desktops for the first time in history. In terms of social, McKinsey and Company reported that revenue growth of social business was 24 percent higher than less social firms back in 2011. 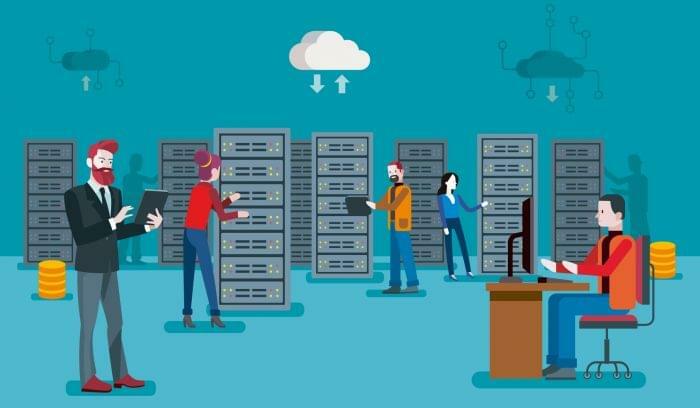 Finally, the cloud has fundamentally changed the way businesses of all sizes acquire and deploy infrastructure and applications. 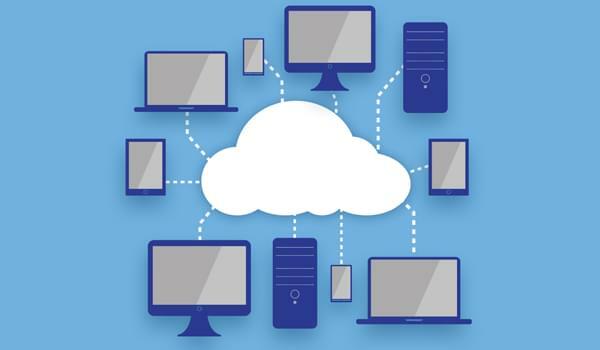 The cost reduction of the cloud is becoming more obvious, but the business agility benefits are still now just coming into view. As these three forces overlap and intertwine, their importance to the future of businesses around the globe will only rise, and Oracle OpenWorld 2015 has plenty of great content to keep attendees informed and up to date. Unless you’re attending local monthly meetups with peers in your city, it’s all too easy to slip into a solipsistic mindset, wherein you don’t value your professional network and focus purely on your projects. It’s an old axiom, but “getting out there” is important. Francesca Gino, a professor at Harvard Business School, says we must avoid giving into inertia where attending conferences is concerned. “Today, probably even more than ever before, networks are a key form of social capital for achieving goals in both your professional and personal lives,” she argues. So slide your finely calibrated desk chair back and consider the wonders of San Francisco and the idea of a ground zero gathering for professionals of all stripes in your industry. Of course, everyone going to Oracle OpenWorld is enthused about the smorgasbord of professional development and networking opportunities available at the conference, but let’s be honest: we’re all looking forward to the Oracle Appreciation Event. Since 2010, this full-blown concert series has featured Sting, Aerosmith, Maroon 5, the Black Keys, and Tom Petty. This year is perhaps the biggest in recent memory with Sir Elton John and Beck taking the stage on Treasure Island in San Francisco Bay. The island has significant historical context because it played host to the Golden Gate International Expo in 1939, an event that qualified as a World’s Fair. With so many options from which to choose, the paradox of choice may be taking over: What do you do first? Well, the first thing to do is register for the conference. The next step is to spend the next several hours planning the experience you want to have at this gargantuan conference.